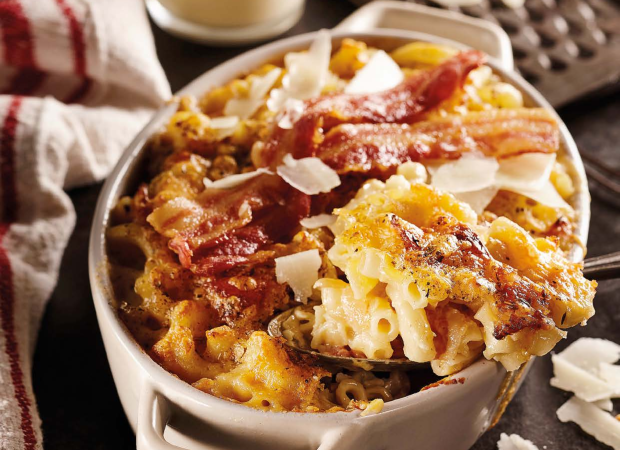 Why not bring that Italian flare to your kitchen and try out 5 of our favourite pasta dishes from mac and cheese with a twist to crumbed ravioli – we’ve got you covered! 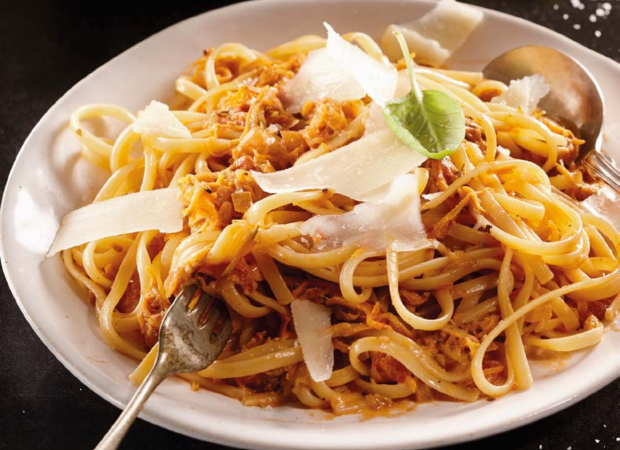 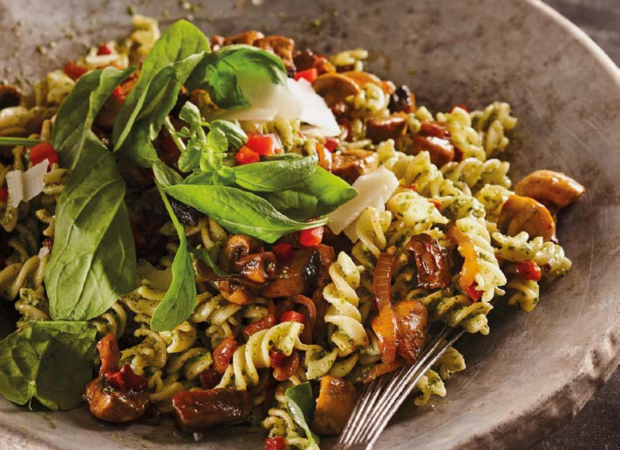 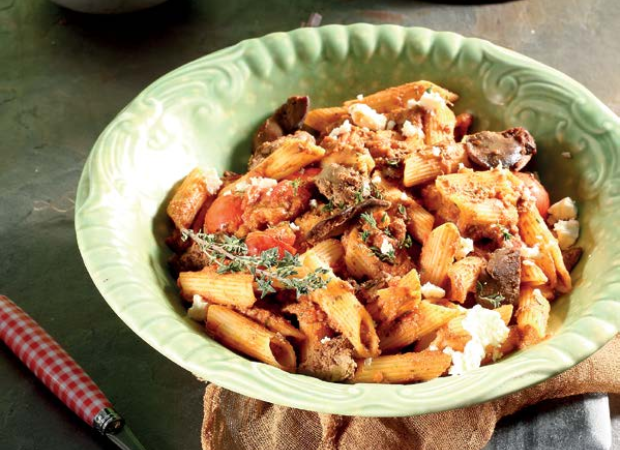 Give this dish a meaty flavour by topping with 70g prosciutto torn into pieces. 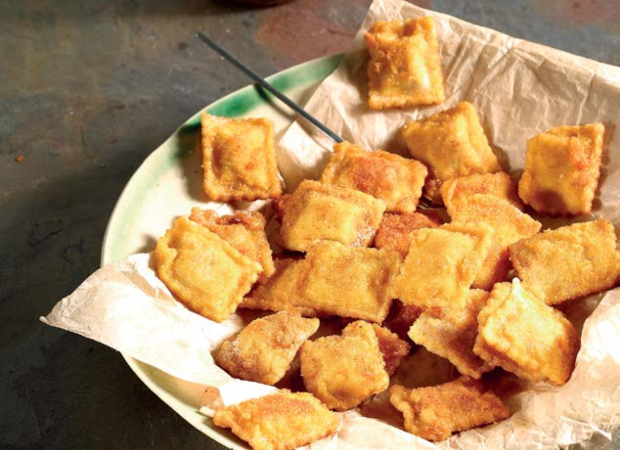 Add some crunch to regular ravioli for a snack with a difference.